A sea of sounds with selected Acama singing bowls. The wealth of overtones in this soft carpet of gentle sounds leave the listener in a pleasant state of full relaxation. 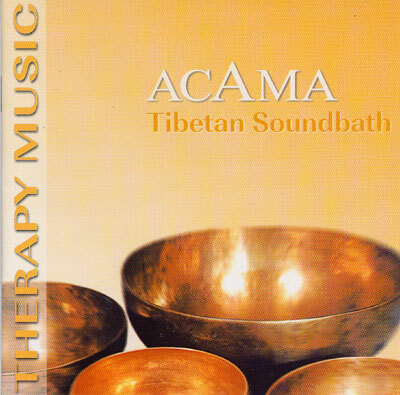 This cd is the perfect companion to a wide range of therapies and is also ideal for meditation.